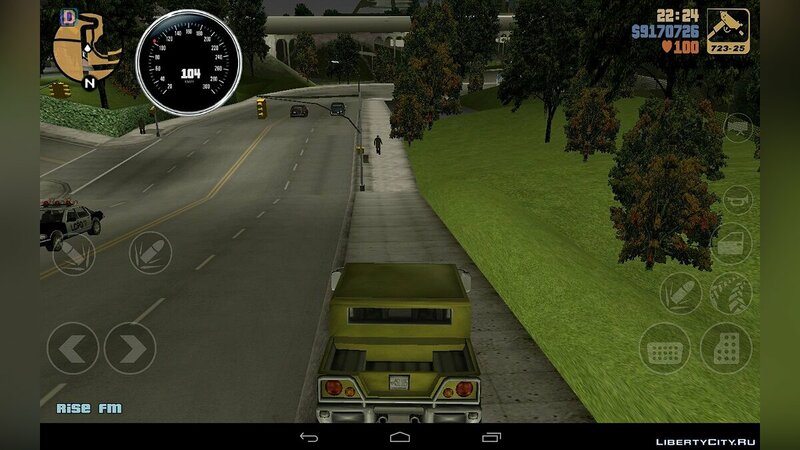 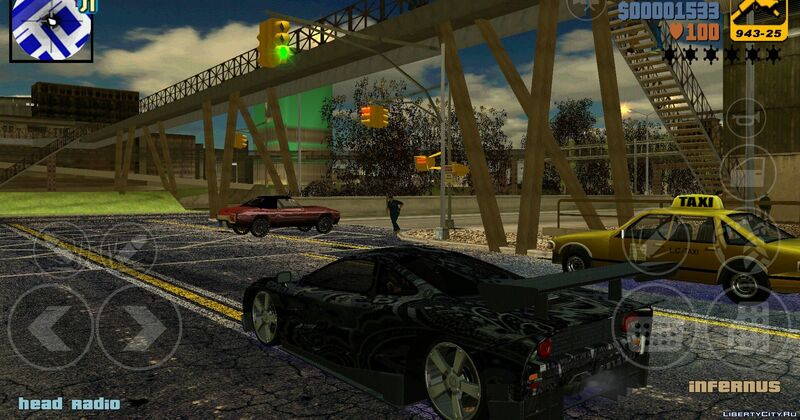 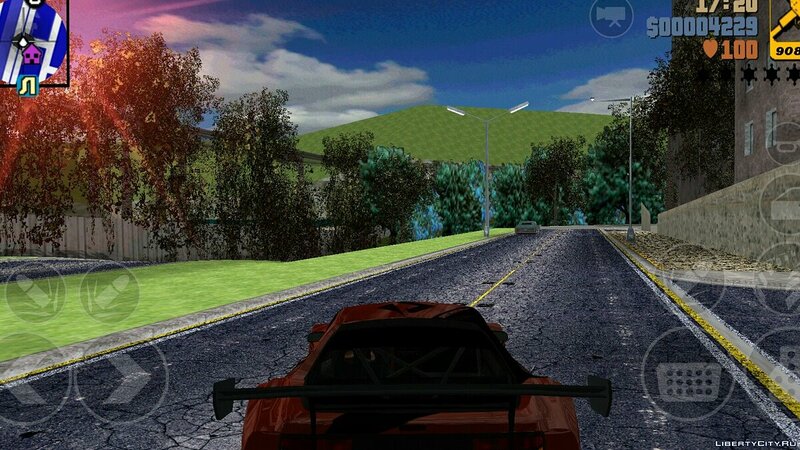 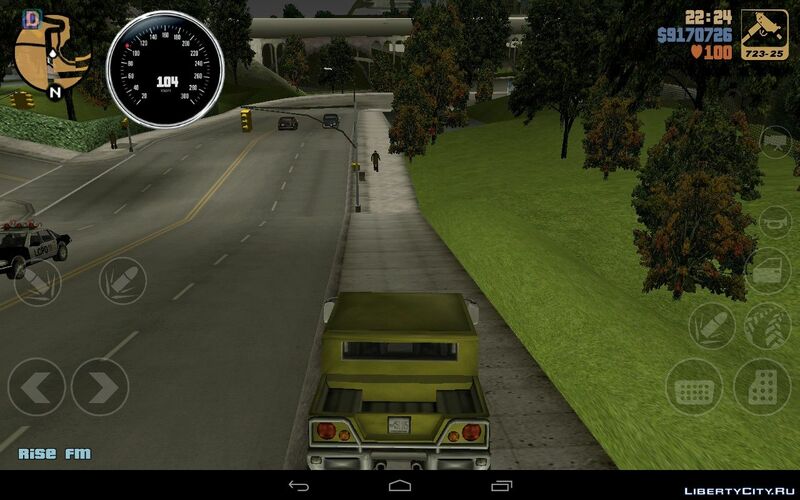 Mods for GTA 3 (iOS, Android): texture mods, CLEO scripts, various mods, global mods, programs. 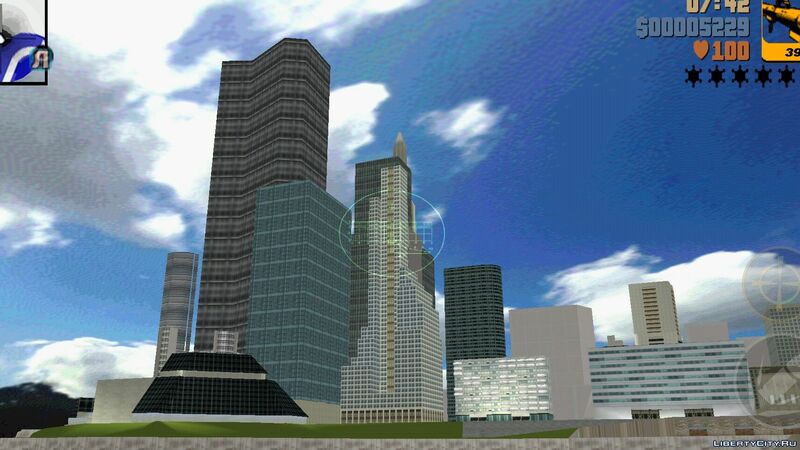 Do you want to be the first to know about new mods for GTA 3 (iOS, Android)? 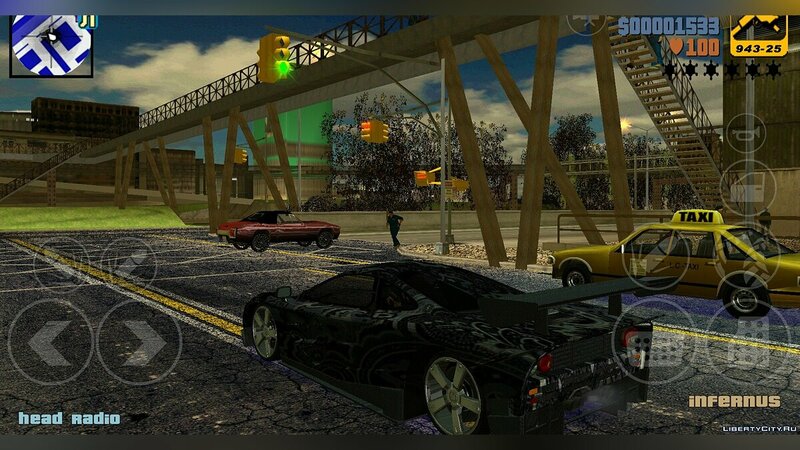 Like mods for GTA 3 (iOS, Android)? 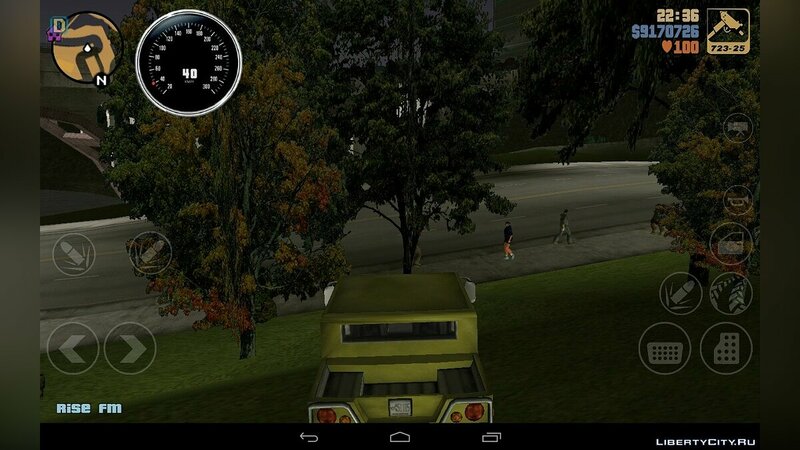 Prison Alcatraz is now available for Android version of the game. 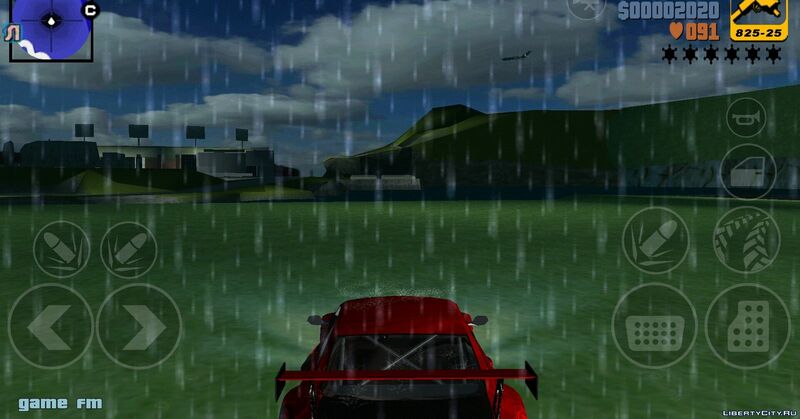 Password from the archive: spark.